Location Scouting | SNWEB.ORG Photography, LLC. 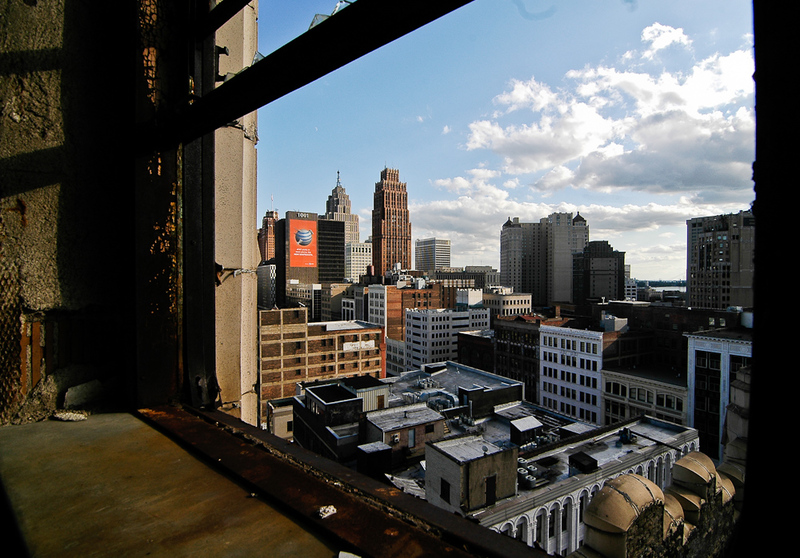 T he city of Detroit offers some of the most unique scenery and structures to be found in such a small area. Add to that the ability to easily setup camp with little interference (try to do that in Chicago or LA!). 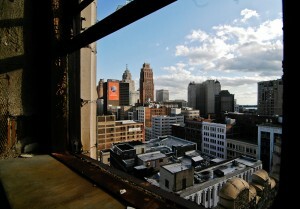 Imposing abandoned skyscrapers, a beautiful riverfront, brick buildings and streets, farmland and pheasants; Detroit. With SNWEB.ORG, you get the best locations from someone who actually lives in the city they are scouting, someone who has been in and around these locations, someone who knows everything about the location. Whether the location you need is occupied or vacant, we can help and direct you to the best locations. Contact us and tell us about your production’s needs; we’re here to help.